Summer. A time to relax, unwind, and enjoy what the sunny season brings. 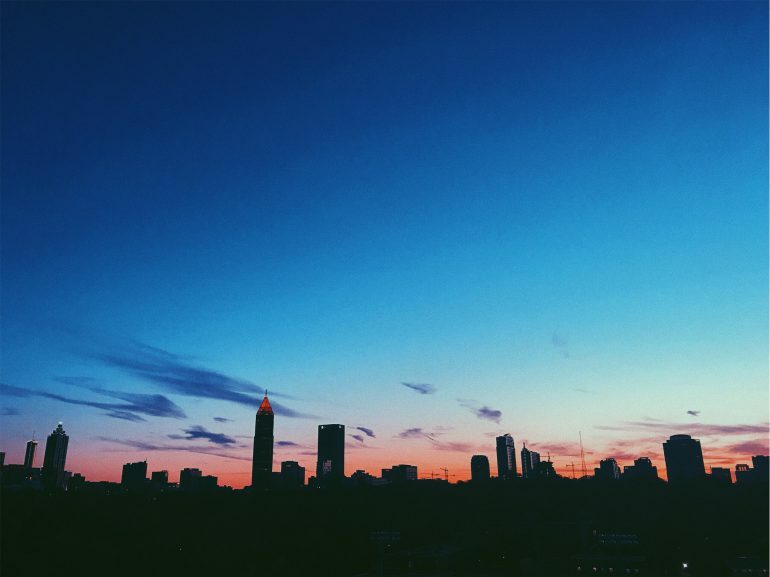 From movies and concerts to picnics and hikes, summer has loads of activities to offer. Although after a few weeks most teens and young adults run out of things to do and end up with the “I am bored on the couch watching TV” type of summer. Luckily, I am here to put an end to that mindset and jump start your summer with 41 bucket list ideas that apply to any city! Inspired by this list are some common themes. For example, enjoy the outdoors. Stargazing and flying kites might remind you of your youth, but the carefree days outdoors don’t have to be over. Grab a friend and hit the park, you will not be disappointed by the adventure it brings. I strongly encourage you to use this as a muse for your own bucket list. Enjoy this summer, mark things off the list, take pictures to remember each activity by, and make a bucket list collage when you finish! Pearson Students – which of these ideas do you see yourself trying this summer? Share by commenting below! Danielle Foster is a student at the University of Mississippi, known more commonly as Ole Miss. She is majoring in Hospitality Management with a minor in Business, and serves as a Pearson Campus Ambassador. Danielle loves being busy and is heavily involved on campus due to her passion for Ole Miss. She is an Orientation Leader and participates in many campus organizations including Phi Mu, Safe Ride, and the Associated Student Body. 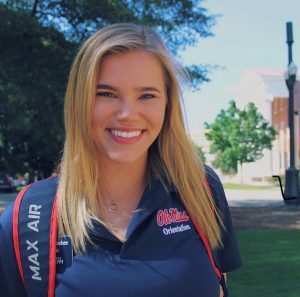 Danielle also works for Ole Miss Athletics as a student manager for football and as an intern for the Ole Miss Admissions office. Originally from San Antonio, Danielle’s favorite things include Texas, Ole Miss, running, and Drake. Danielle is a Pearson Student Insider. To learn more about the program and apply, click here.